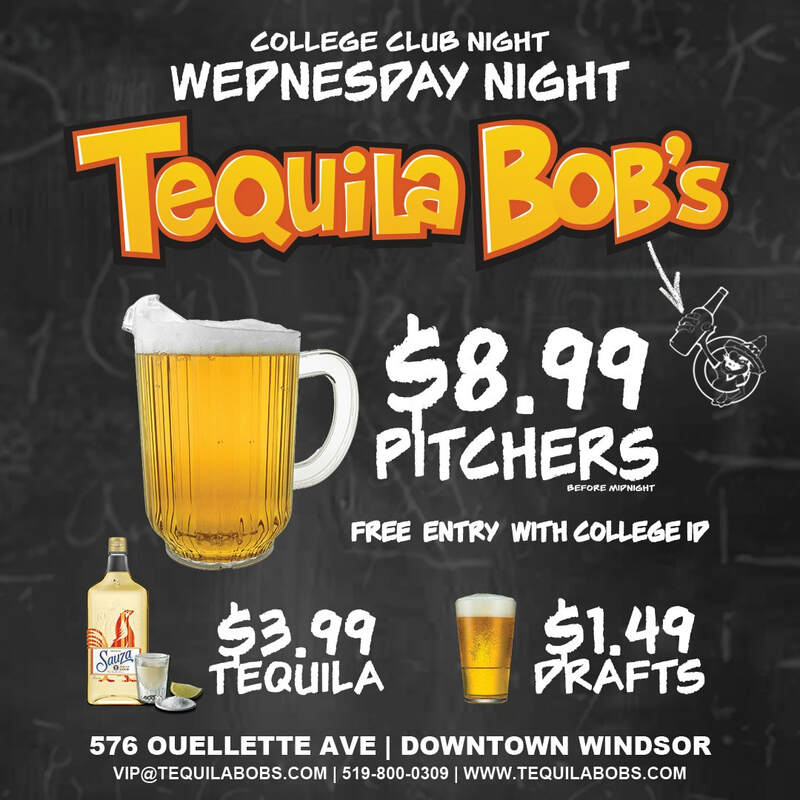 Wednesday's are our signature college night. 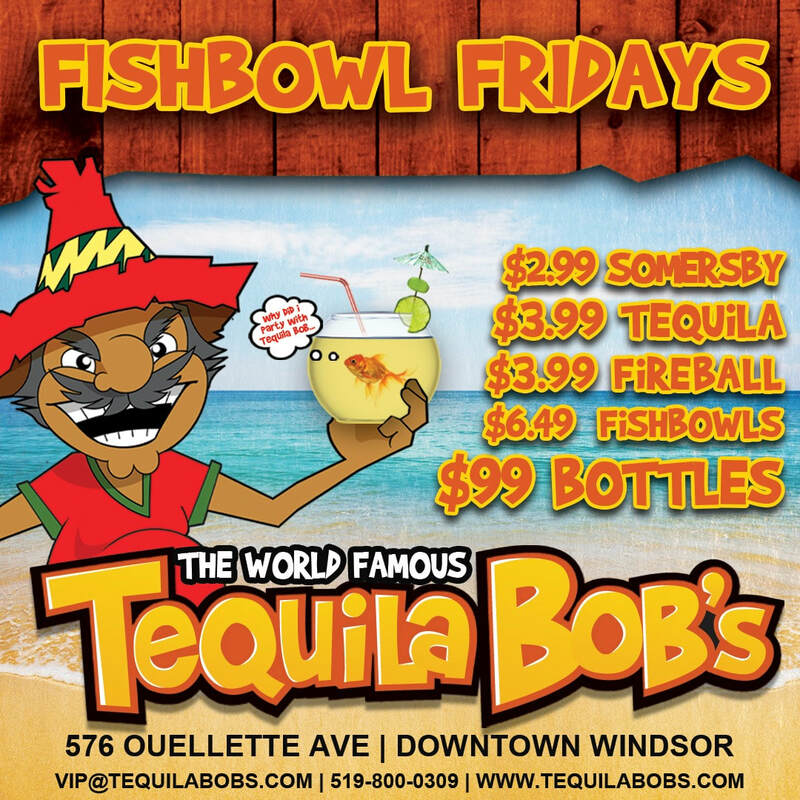 Enjoy $1.49 Drafts, $3.99 Tequilas & $8.99 Pitchers All Night! Thursday's are our signature college night. Let's be honest, who goes out to class on a Friday. 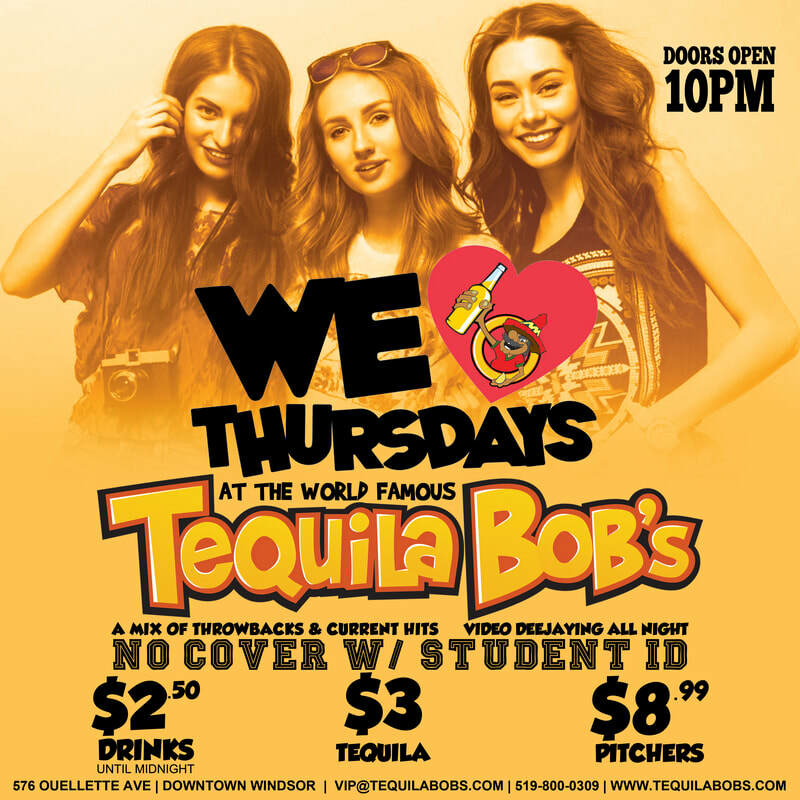 Enjoy $2.50 drinks before 12am, $3 Tequila & $8.99 Pitchers or Margarita or draft beer! Get here early! Line-ups are around the corner. 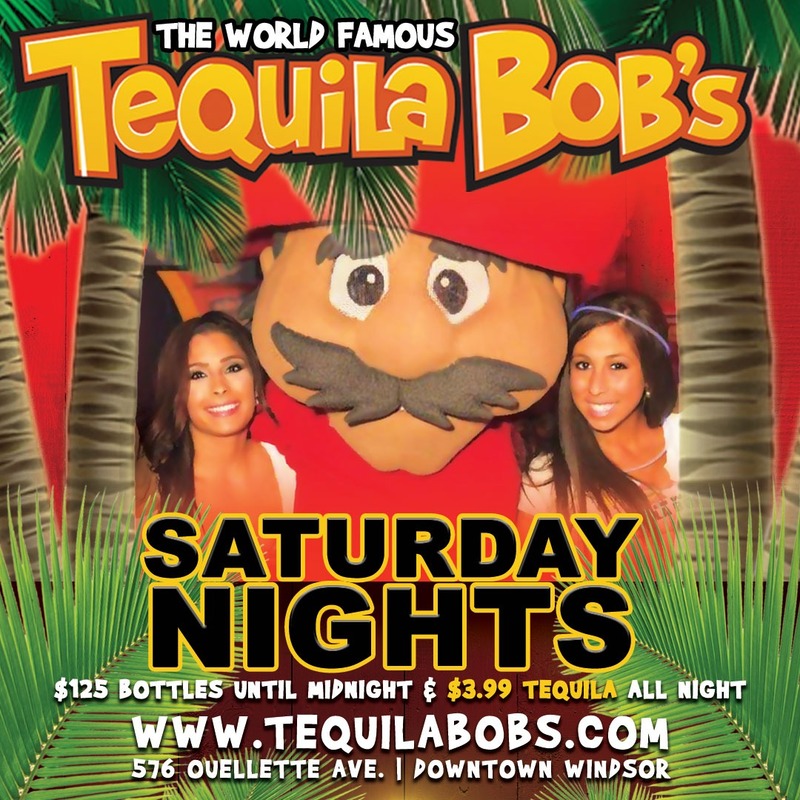 Enjoy $125 Bottles before midnight and $3.99 Tequilas All Night! Don't forget to book your FREE booth!